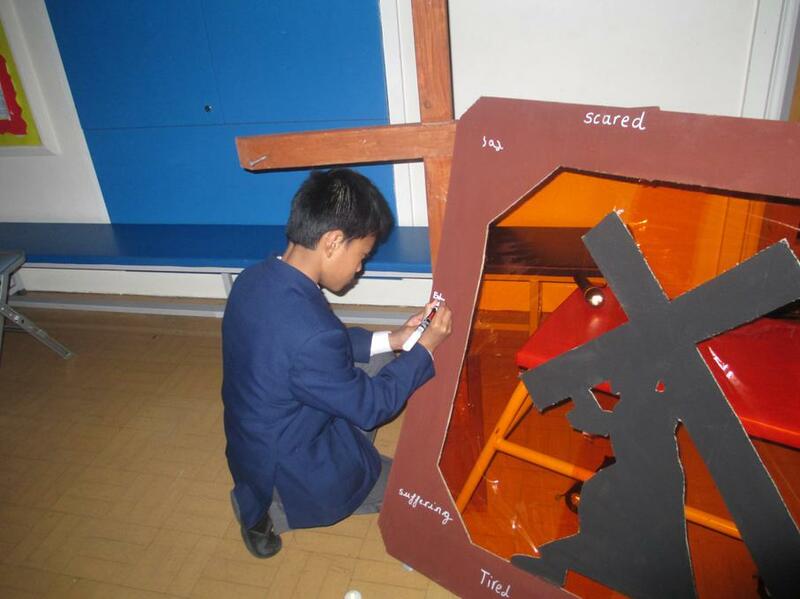 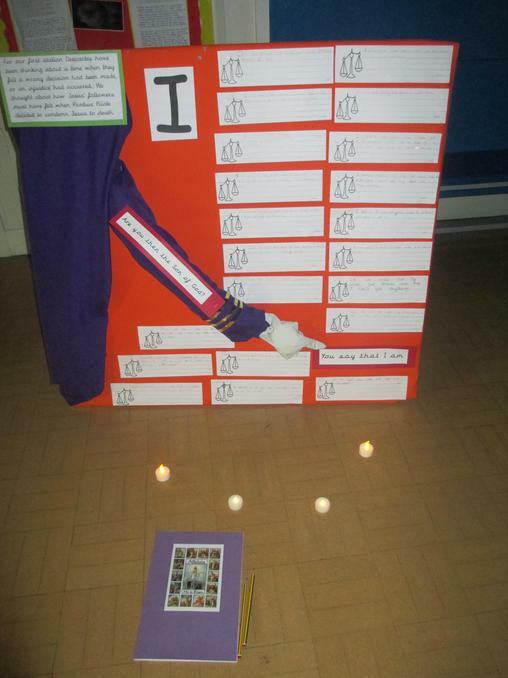 On Wednesday 5th April to end our celebration in school for the season of Lent, we created our own 3D representations of the Stations of the Cross. 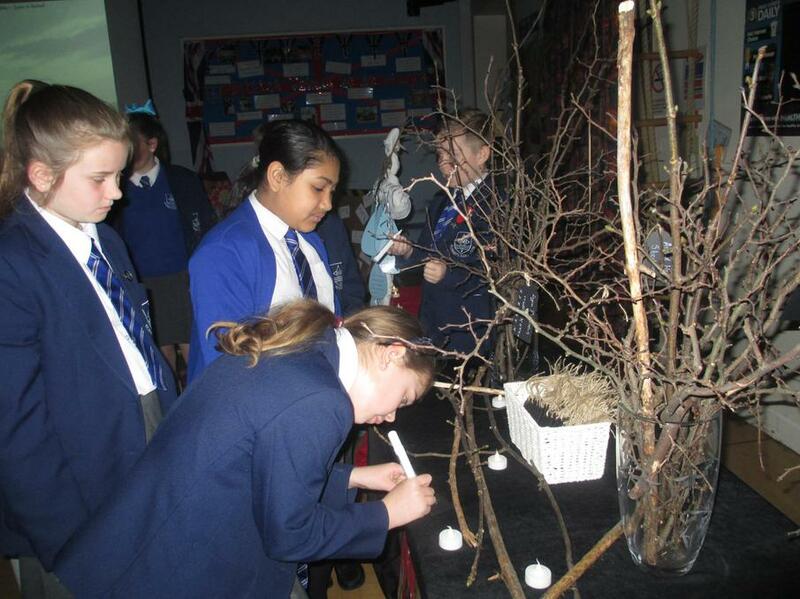 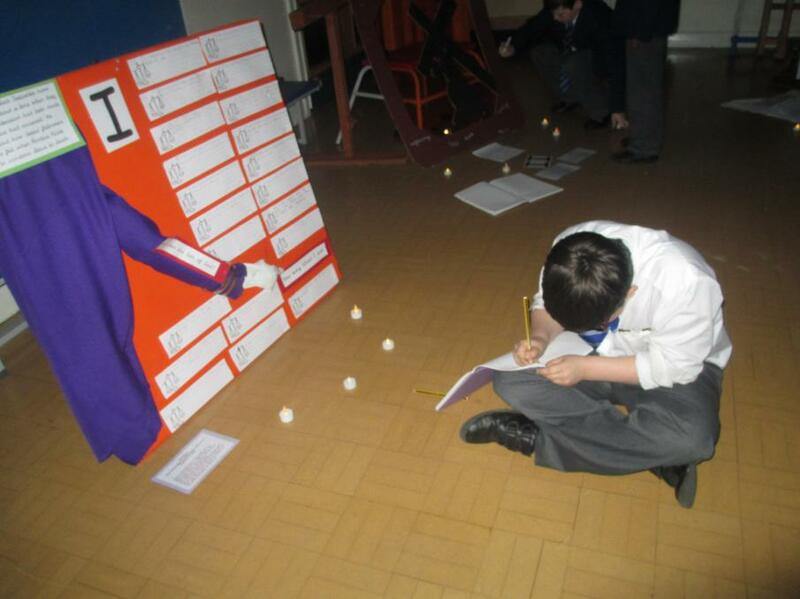 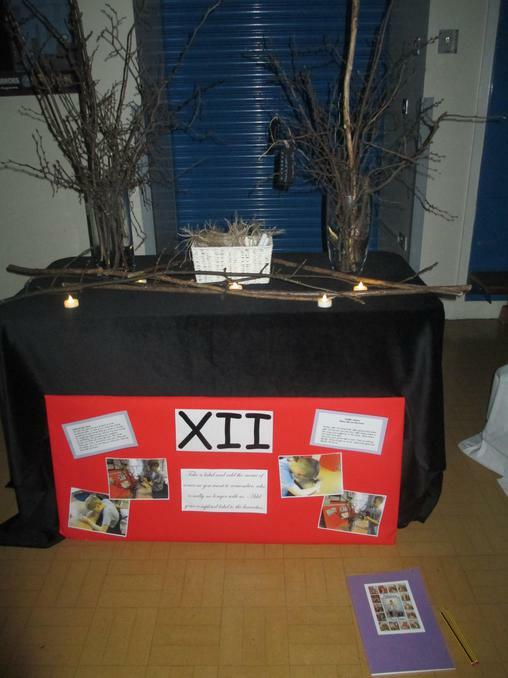 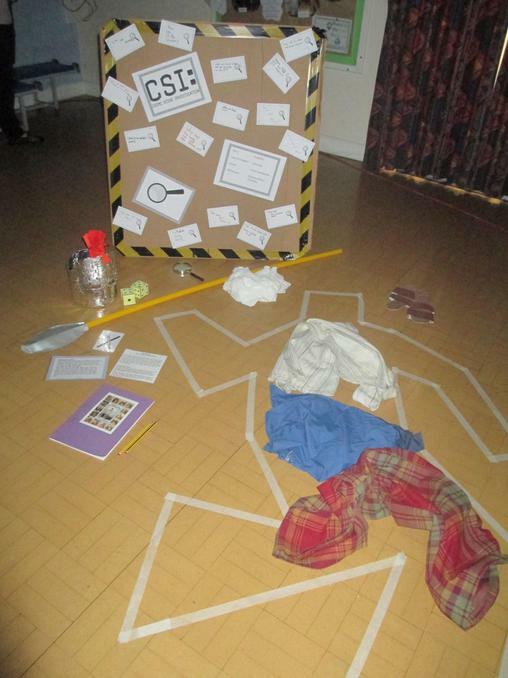 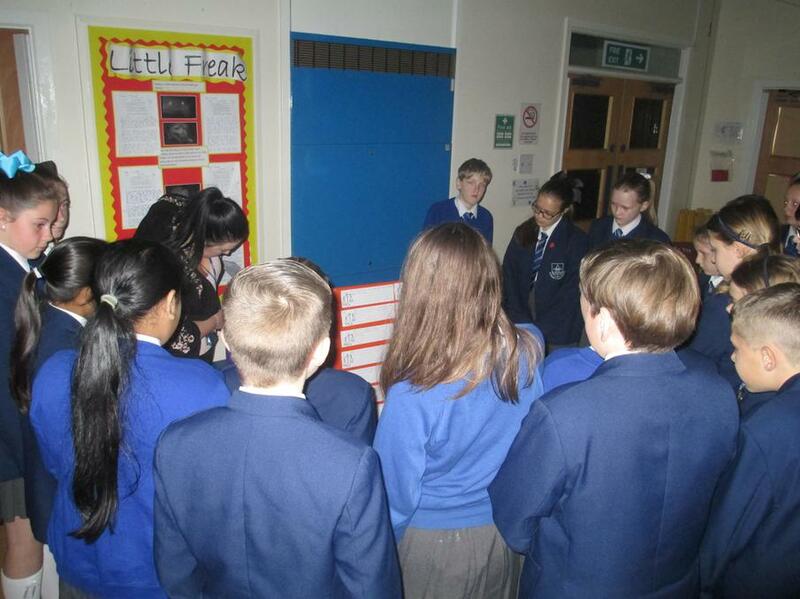 All of the children in school were involved, as each class had to create their own version of two particular stations. 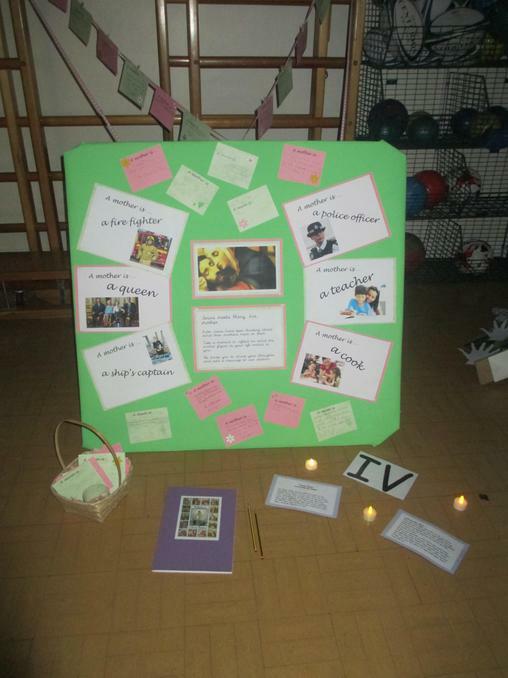 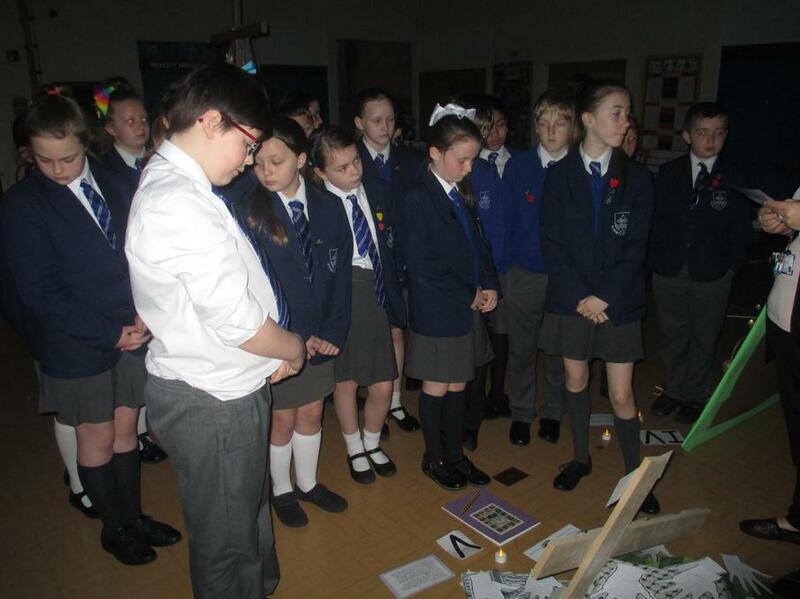 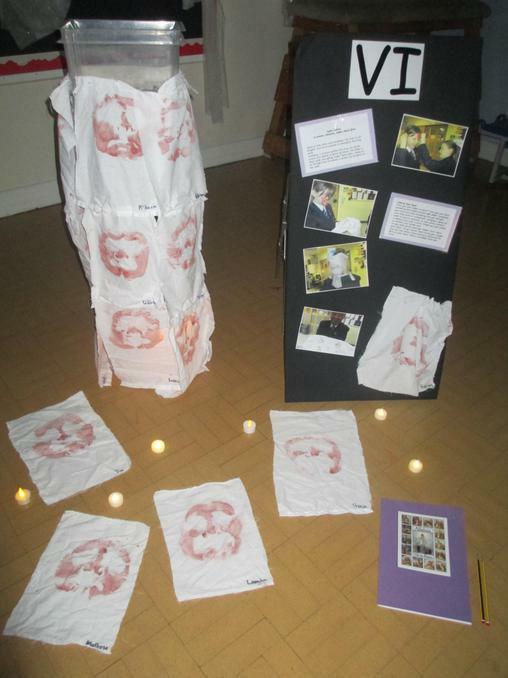 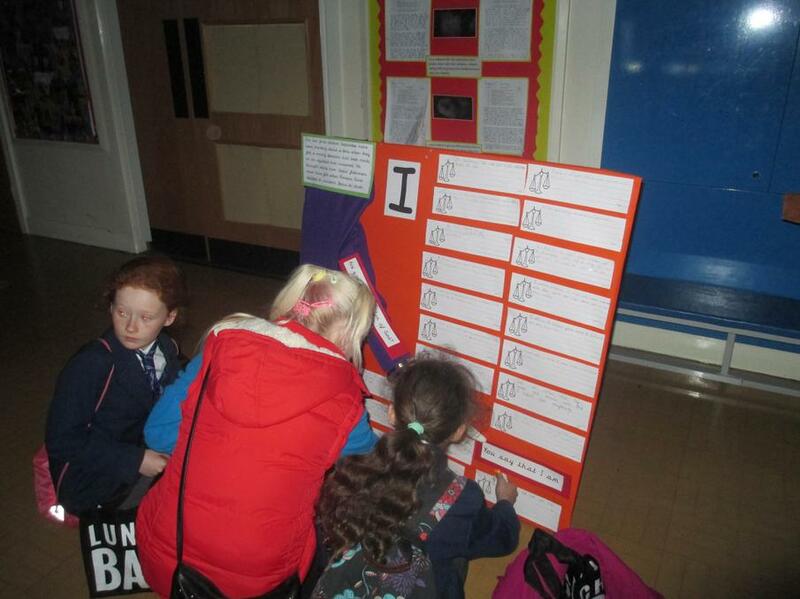 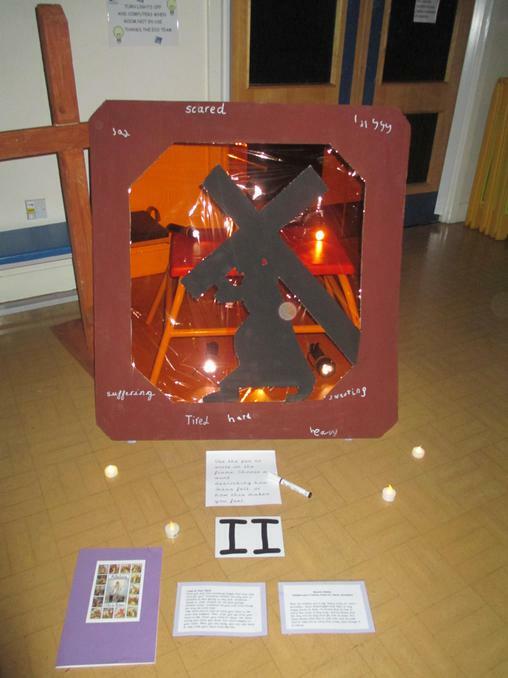 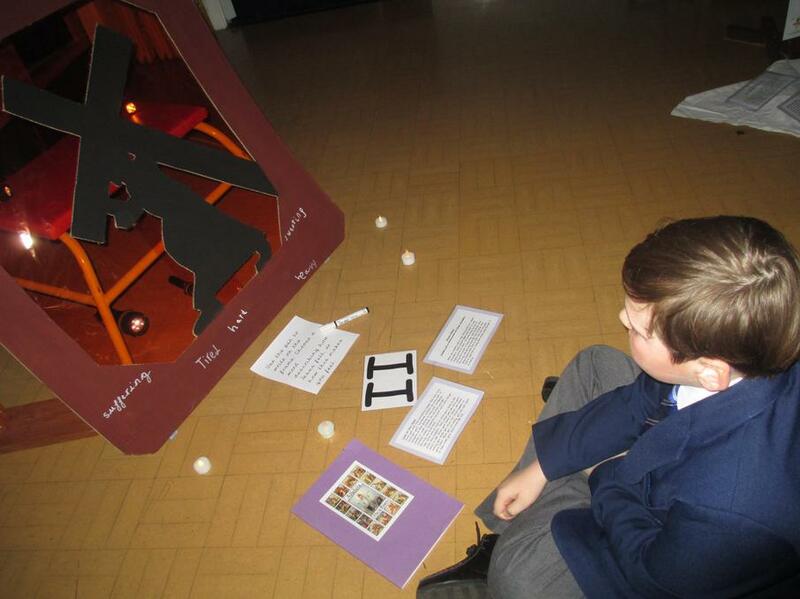 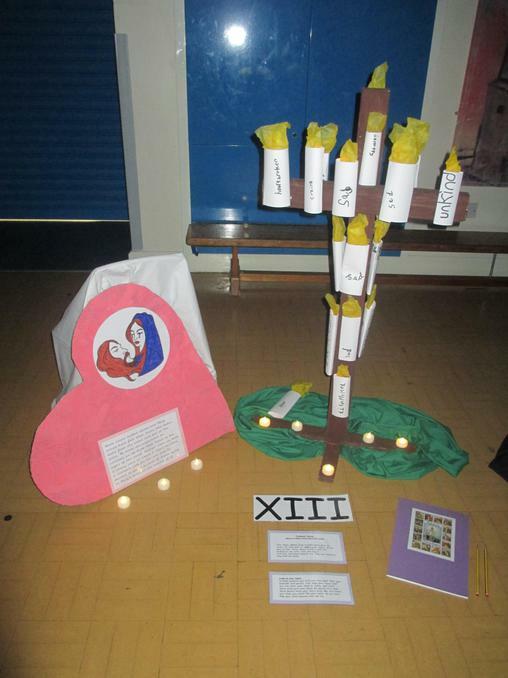 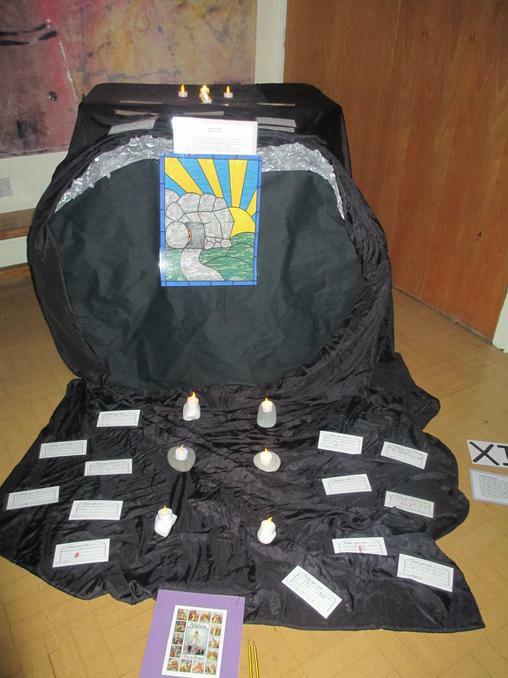 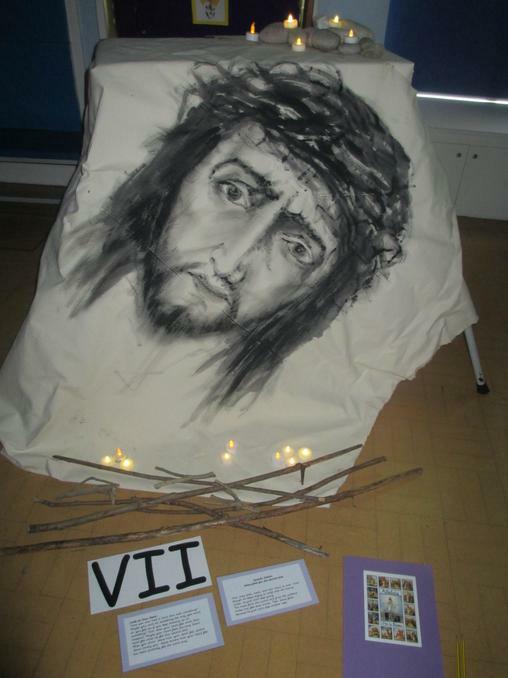 The atmosphere in the hall was one of reflection and respect, which was shown by our pupils, visitors and parents. 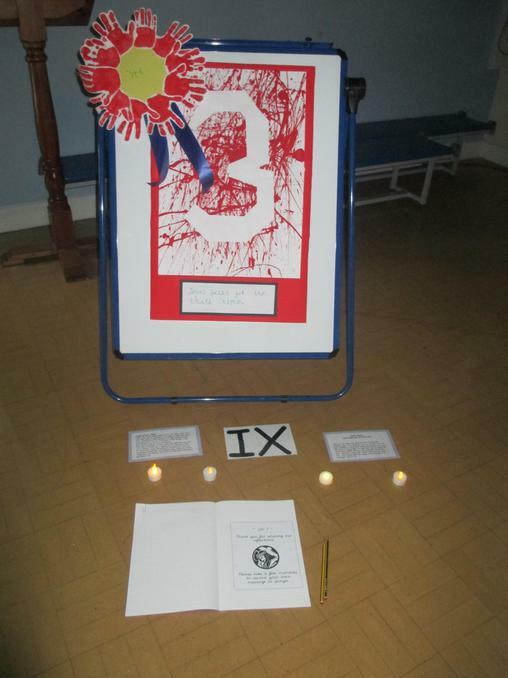 The hall was in darkness for the entire school day, only lit by candle light, with music playing quietly in the background. 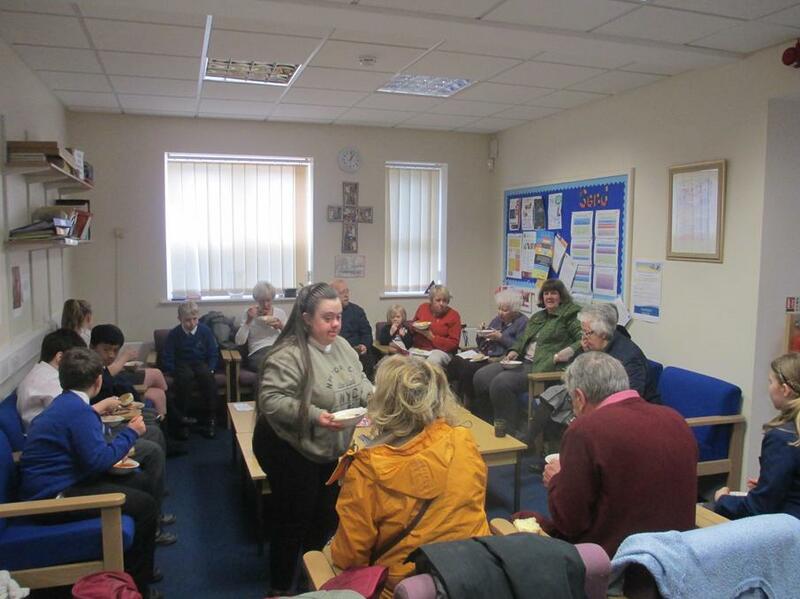 At lunchtime, we welcomed Fr Michael and parishioners from St Mary's Church, who had a Stations of the Cross service. 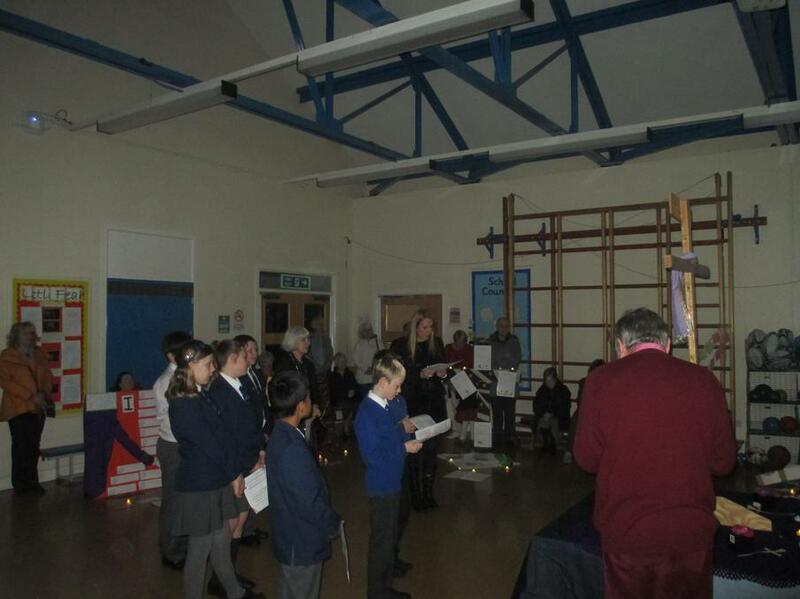 Seven of our children from Yr 5 and 6 participated in the readings, as they have been doing throughout Lent at Church every Thursday. 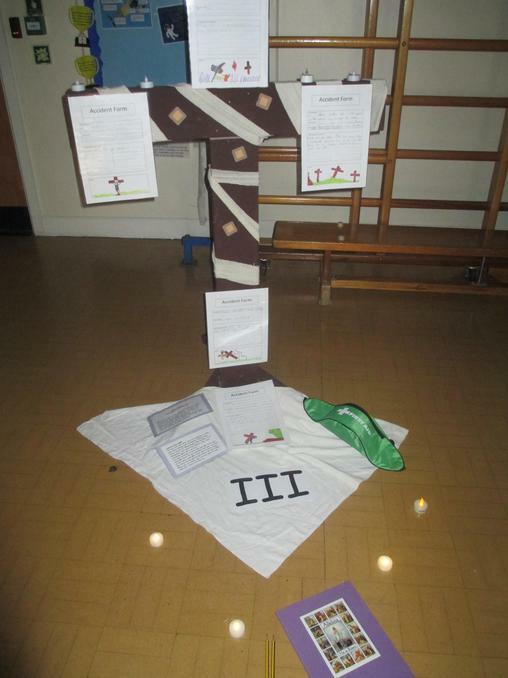 This was a lovely way for us mark the significance and sacrifice Jesus made and for the children to understand its importance.